The investigation began after an August overdose death where a man unknowingly bought cocaine that had been laced with methamphetamine. After interviews with the man’s friends, police determined he had likely bought the drugs at a bar in town, prompting an investigation. 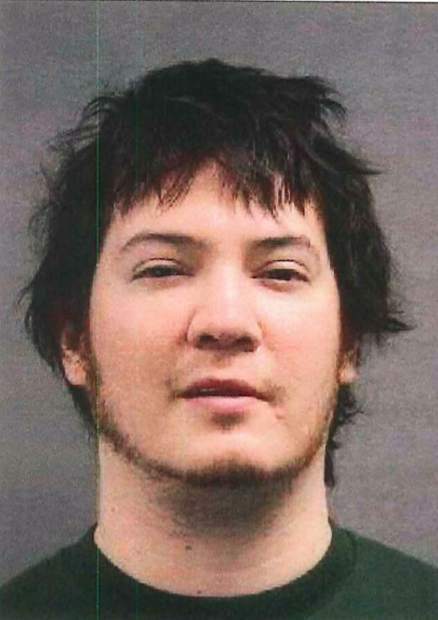 On Dec. 7, undercover officers allegedly contacted Rector to buy a half-ounce but were referred to Julien Lindsey, age 28, who coordinated the sale with a supplier the next day at the Blue Stag Saloon in Breckenridge. Lindsey was charged with two conspiracy counts, and the man who made the sale hasn’t been arrested. William Conklin, age 28, also allegedly sold officers cocaine inside the Blue Stag, first through a middleman named Nathan Brown and then directly while inside the saloon. 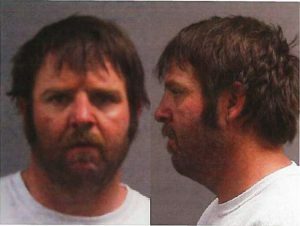 Conklin was arrested during the Dec. 14 roundup and charged with three felony counts. Brown was arrested later, although the details of his case could not be immediately obtained. On Nov. 18, Jacob Debuck, age 32, and Brent Tumulty, age 37, allegedly sold officers a gram of cocaine outside of the Lake Dillon Tavern. 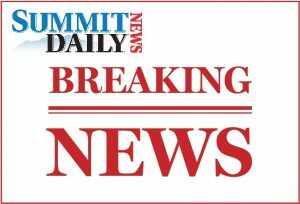 According to an affidavit, officers met Tumulty again on Dec. 2 at Lakeside Bowl in Dillon, where he was working as a bartender. After they asked to buy cocaine from him, he allegedly went into a backroom to “talk to his cohorts” and upon returning slid a cigarette box containing a bag of cocaine across the bar. The officers then put their cash in the box and returned it, the affidavit says. 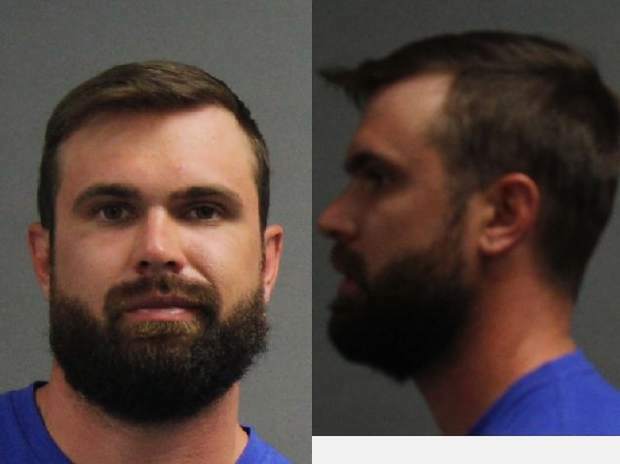 At Hero Sandwiches in Breckenridge, Nicholas Purdy, age 26, allegedly sold officers a gram of cocaine after retrieving it from Jesse Redding, age 27, who was inside the restaurant. Spencer Cook, who is named in the affidavit, later introduced officers to Redding, who in the following weeks allegedly sold cocaine to them three times at Hero. John Humphries, age 38, allegedly sold officers a gram of cocaine behind the Gold Pan, a bar in Breckenridge. According to an affidavit, he told officers to contact him in the future for additional purchases for cocaine or MDMA. He was charged with one count each of possession and distribution. Mary D’Antoni, age 27, allegedly sold cocaine out of her car to officers, once at a state park and again near a local school, according to an arrest affidavit. She faces four counts for distribution and possession. 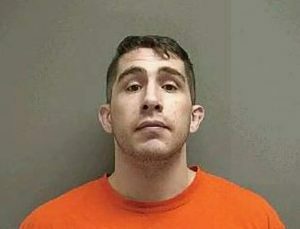 An arrest affidavit for Brandon Austin, age 30, alleges that he sold a total of more than 45 grams of hallucinogenic mushrooms to officers over four separate occasions. He faces eight counts.